To see a key in a dream refers to innovations, new notions, peace and health. To see that you open the door with a key in your dream signifies that you will set up a business with some people whom you trust within your family. However, your business will go wrong because of financial problems. To see that the key isn’t able to open the door in your dream implies that you will perpetuate your business successfully and for a long time. To dream that you lose the key indicates that the troubles will disappear. To find out the key in your dream implies that an old woman outside your family will solve the troubles within your family. To see that the key is broken in your dream implies that you have dreams and you will implement some of your dreams soon. To dream that the key is broken in hole implies that there will be some more time to fulfill your planned issues. To close a door with a key in your dream signifies a marriage or a long term relationship, sometimes you will reach peace as bad events will come to an end. To see that you hold a key in your hand in your dream implies that you will handle bad issues you have with your friends by speaking with them and your friendship will be better than the past. 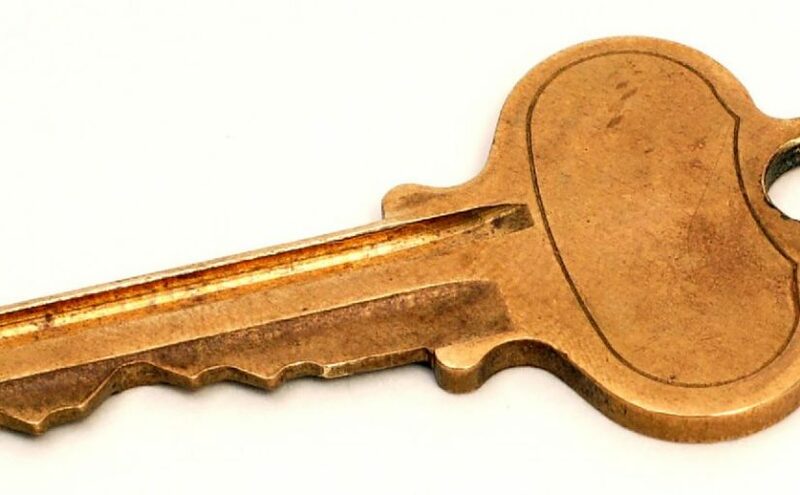 To dream that as you hold the key, it drops from your hand signifies that you will gain trust of people within your family who don’t trust you. This happens thanks to your achievements. To see that the keys are stolen in your dream signifies that you have dreams related to marriage or your desire will occur at last even it takes some time. If you know the person who steals the key, you will be helped by that person to fulfill your dreams. To see a lot of keys in your dream denotes that one of your friends will share his/her problems with you and you will help this person deliberately, because of this, you will be peaceful. To see that you shake the key in your dream indicates that you will derive lessons from your mistakes and you will strive not to repeat these mistakes. It can also denote that you break one’s heart undeliberately.